If you’ve ever been to a football game at Michigan Stadium, you may have noticed the abundance of trash that is generated. Throughout the game, workers rush to empty full garbage and recycle bins. After the game, you will find tons of trash on the ground. In this week’s “Issues of the Environment,” WEMU’s David Fair talks with Paul Dunlop, Senior Facility Manager, Michigan Stadium-Crisler Center, about the plan to make game days, zero-waste events. 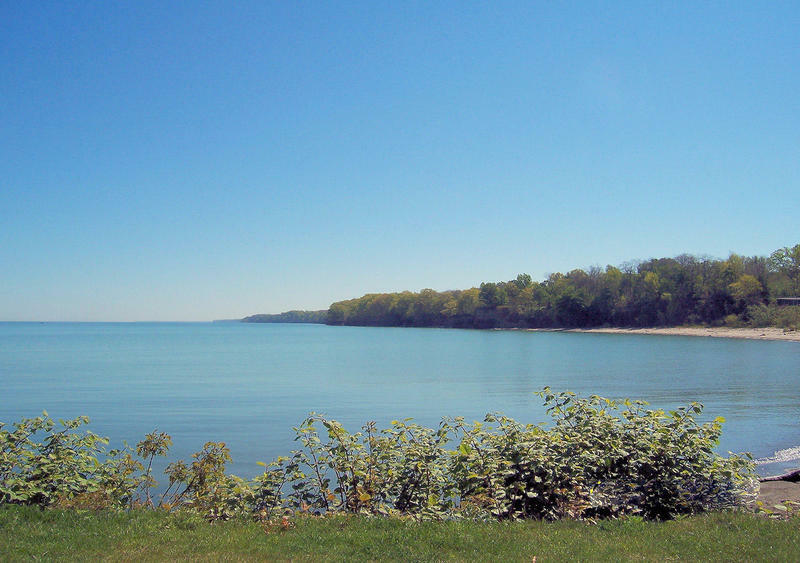 · In October 2015, University of Michigan president Dr. Mark Schlissel announced a sustainability initiative. 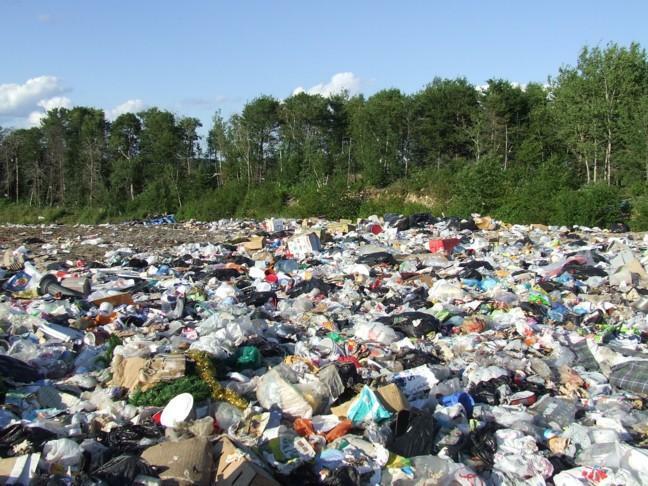 To support that initiative, Michigan Athletics started working on making game days in Michigan Stadium zero waste. · Sodexo (food service management company for U-M stadium) switched many concession products and packaging to compostable versions in 2016, testing durability and fan feedback. Recyclables are sent to a recycling facility, and, in 2017, compostable items are collected as well. · The zero waste project is currently being executed, and 88% of waste from football games is diverted from the landfill. Several other universities have zero waste football day programs, including Ohio State, which diverts about 40% of waste. 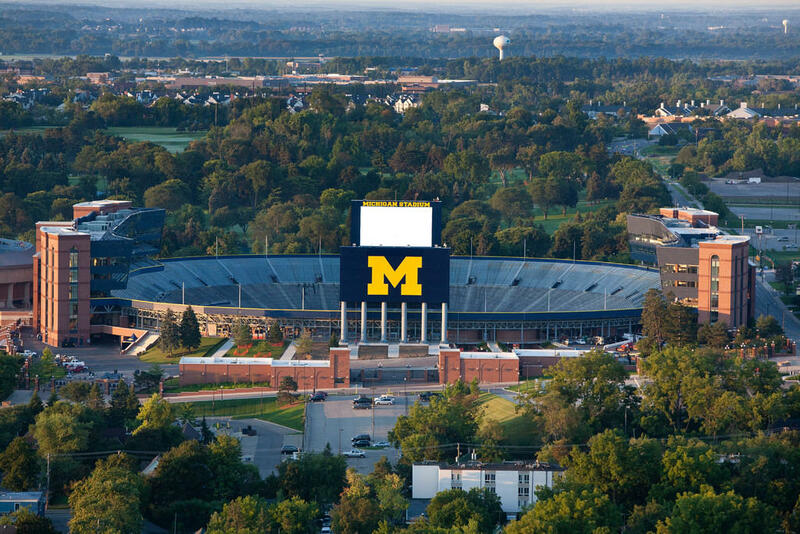 · Paul Dunlop, Senior Facility Manager, Michigan Stadium-Crisler Center, says that although football games are a minimal contributor of waste coming from the university, they are very visual events. By striving towards zero waste on Saturdays, the university hopes to develop habits that fans will take away and make sustainability efforts on campus and at home more of a focus.